If you are daily internet user and you working with images then Read this entire article. In this, you will learn how to reduce image file size. There are many ways to compress images but here in this article, I will article only Best ways. For normal people compressing image size can speed up their process. For Blogger and website owners It will speed up their website is good for SEO. Make sure your images size should not be longer than 100kb. If you have a suggestion then let me know by comments. Generally, we have installed Office on your computer. Go to Microsoft Word and go to insert tab and select your image. After selecting Image. After Selecting Image Select Format Tab then chose compress Image. Personally, I don’t like this method because it does not work properly. 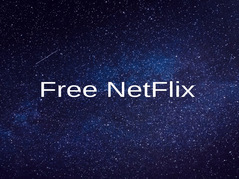 If you don’t have an internet connection then you can use this method other go for the second method. Using this website you can compress any type of image like jpeg, png etc. Go to website Imagediamond.com as shown in the screenshot. After that click on chose File and select your image. This website support both png and jpeg images. 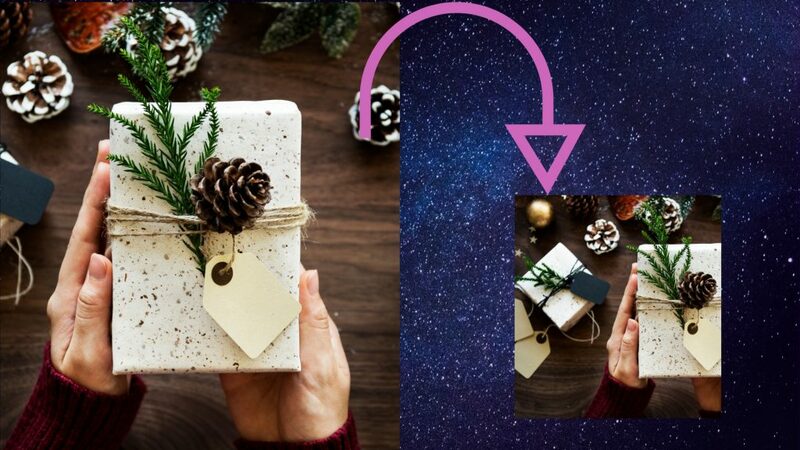 You can also compress multiple images at once by using add more button. After that click compress button. Next page is about selecting Quality. You can increase and decrease Quality. It also shows you the size of the image. By Default It compresses images upto 50%. You can decrease or increase it. At the end click on download link as shown in the screenshot. Click on the Download link It will download your image. This website also shows you image file size. This is a great website for compressing any type image. It Reduces file size but does not affect image file that much. At one time you can upload 20 images and set the compression level for each image differently. It’s Alexa rank is around 12000. 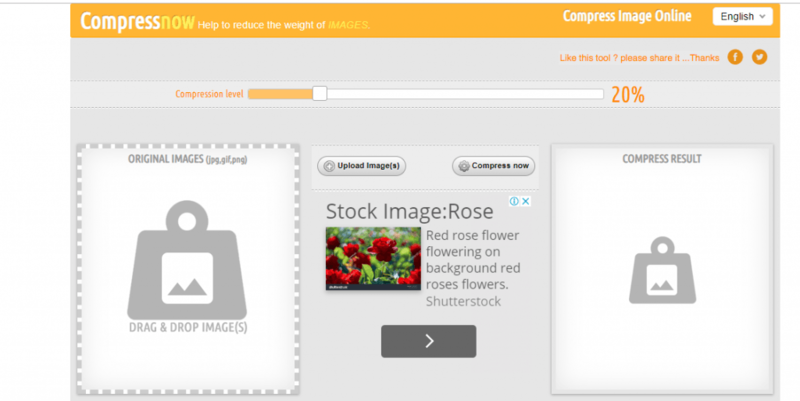 This website compress images like jpeg, png, Gif and PDF images and result are impressive. The only problem with this website is that you can’t control quality. This website has also paid plans. If you are a blogger or you have a website then using this website you can get a full report of your website. This is another straightforward website. It is very easy to use. Select your Image and then Click on Compress button. You can also change quality. If you are a blogger and using WordPress for cms then you can use WordPress Plugin for compressing Images. This is a very famous WordPress plugin that can be used for image compression. This Plugin as active 40000 installations and 4.5 rating. This is very easy to use the plugin and it will automatically compress images while uploading. Most of the important thing that you does not need an account or get an API for settings. I personally use this plugin at opentechinfo. It is really eased to use. Actually, there is no need to use it. You just have to install it once. You have to create an account to get API then it will automatically start compressing images. 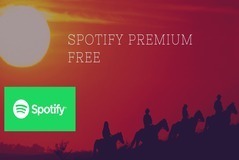 There is free and paid plans. If don’t write to many articles then free is good enough like me but if you are a pro blogger or you write too many articles then You should go with the pro version. In the free plan, you can compress only 250 images per month. Personally, I don’t like free plugin because it blurs images. When I start my Blogging Journey then I use this plugin then I switch to ShortPixel. Compress Image size in Kb & Mb: If you want to compress photos at specific size then use this android app. In this app, you need to select Image and then you need to type size that you want of the resulting image. Sometimes we are submitting the form online when we need image file size like 100kb, 200kb. Then using this app you can compress the image at a certain size. Image Compressor Lite: If you want to compress multiple images at once or you want to compress images in pixel or percentage then use this app. Now you tell me which Method you like for compressing images. Either you are going to use software or you will use any website for compressing images. Sometimes we need to compress the image at a specific size like 100kb, 200kb then I think the website is the Best way to compress images.